Bell ringing practice night is on Tuesday 7.30 - 9.00pm. Beginners and visitors welcome. 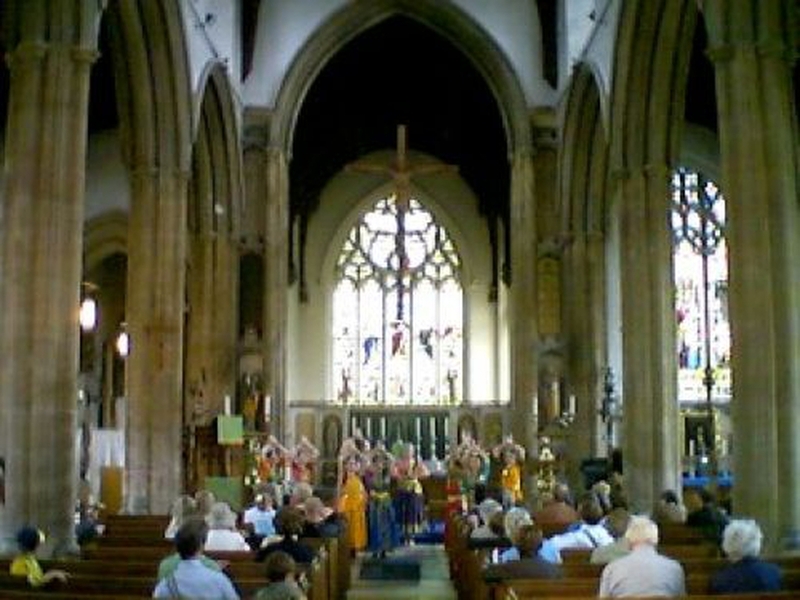 First Tuesday in the month practice is at All Saints Church, All Saints Green, Norwich. You can listen to a recording of the bells of St Giles on YouTube.